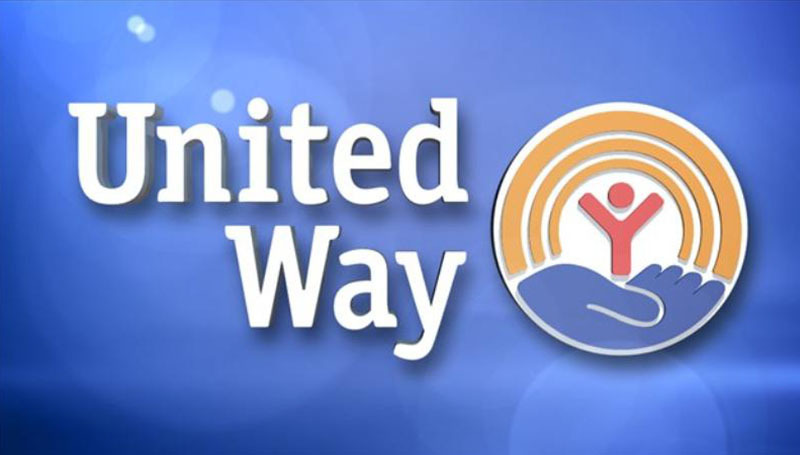 A longtime United Way agency, Legal Aid of Western Missouri is one of several area organizations that your generous contributions help fund. Legal Aid has provided essential legal services to low-income eligible individuals since 1964. Headquartered in Kansas City, the agency has several satellite offices, including one in Joplin that serves six counties: Barton, Bates, Jasper, McDonald, Newton and Vernon. It utilizes attorneys, paralegals and volunteer attorneys who help thousands of individuals each year with legal problems that affect their ability to provide for themselves. The funding from United Way helps them to fund their Voices in Court and Access to Health Care programs. Be sure to check your mailbox for the United Way pledge forms. The campus campaign will continue through Friday, Oct. 20.